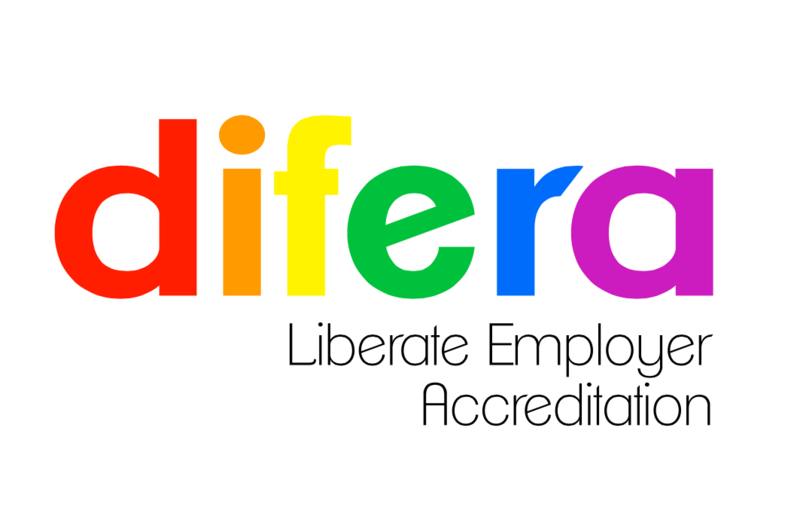 Liberate is a Guernsey registered charity established in 2014 to include, inform and support the Lesbian, Gay, Bisexual, Transgender and Questioning (LGBTQ) communities across the Channel Islands. An integral part of Liberate’s mission is to ensure that all Lesbian, Gay, Bisexual, Transgender and Questioning (LGBTQ) people feel included in our Island community, and that they have a ‘place’. At Liberate we believe that one day we will all be treated equally under the law, no matter what our gender, race, religious belief, disability, sexual orientation or gender identity. We have pooled our collective knowledge and experience to come up with a list of links that the LGBTQ community, their family, friends and carers will find informative, fun and incredibly useful. We provide support to those with questions about their sexuality and any aspect of LGBTQ life, the families and friends of LGBTQ community, and to all who feel they need it for any reason. 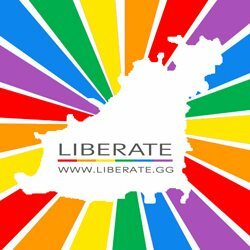 Liberate is made up of a virtual rainbow of people from every different gender and sexual identity you could possibly think of. By having such a diverse crowd involved we can operate on many different levels as we all bring something different to the group. We’ve asked everyone to tell you a bit about themselves and why they are involved in Liberate here. You can contact anyone of us by emailing hello@liberate.gg or by using a contact form at the bottom of this page. We will campaign to reform laws and policies to ensure that LGBTQ people can enjoy the same freedoms as everyone else in the Channel Islands. We will challenge politicians on a wide range of current discriminatory laws and policies, to ensure that LGBTQ people will , one day, be treated equally.